A lot of disparate, often quite ethnic, elements in this album of compositions by Cosker. Serenity, for example, has Paul Towndrow wailing over a background of fiddle, mandolin, accordion, piano, bass and drums. A cacophony at times, but not an unpleasant one, in fact, more soothing to my ear than many of today's contemporary offerings. Yatey Ate is dedicated to bandleader Tim Barella who came from Sunderland. Cosker recalls how he'd call out "Right lads, number Yatey Ate" which turned out to be no. 88 in the pad - McArthur Park. Davie Dunsmuir and Steve Hamilton are featured here. McArthur Park isn't. Rachel Lightbody provides the voice in Dragons. An amazing range, heather-covered hillsides spring to mind rather than fire-breathing creatures - that's left to Tommy Smith's tenor. A compelling track. Purely Intertwined is based on the notion that love and friendship are intertwined (they certainly should be!) Joe Locke and Dunsmuir solo with Cosker ever present in support as well as providing his own lines on the notion. Hee Haw Twice features Dunsmuir and Hamilton over a jazz-rock rhythm. As befits the mode, lots of electronic wizardry in Dunsmuir's blast which isn't entirely to my liking although I know I'm in the minority here. Eddi Reader provides the voice on We Were Young. 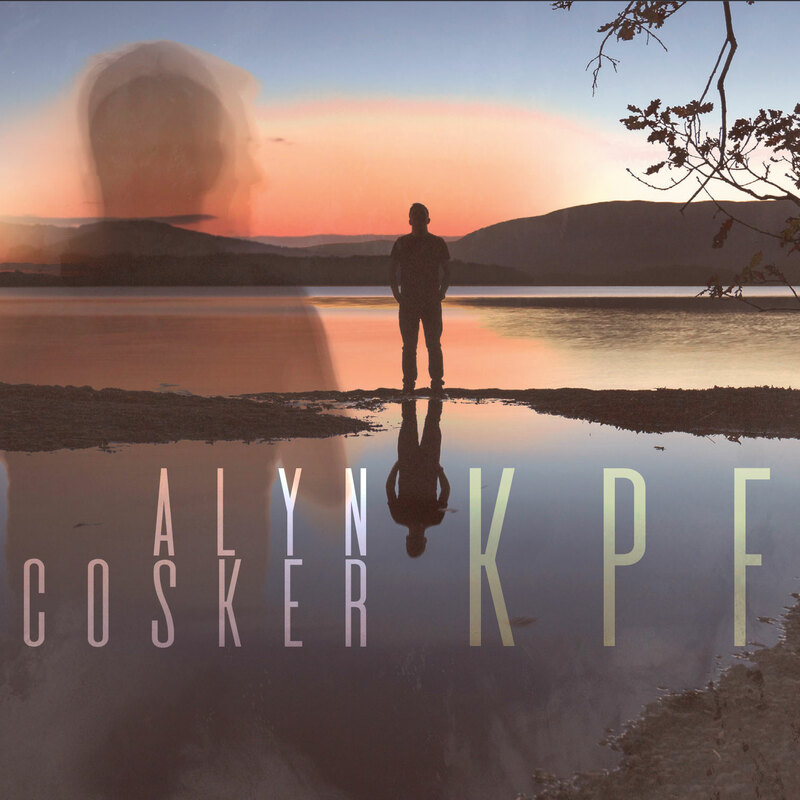 An emotive vocal with sympathetic piano from Jim Cosker. The Adventures of Feskelar has Alyn Cosker in full-flight as he portrays his pet spaniel (Feskelar) getting up to all sorts of mischief even into space with Dunsmuir providing lift-off and Hamilton steering. This one pumps up the adrenalin! Could Be Fate: written to celebrate whatever road life takes you on. Guitar and piano once again to the fore, their lyricism underpinned by the composer's powerful support - no shrinking violet is Alyn and the album wouldn't work if he was! Shoogly Paw, says Alyn, is dedicated, with love, to all those virtuosos he's had the pleasure of performing with. The title comes from his future father-in-law's description of their hands when they play fast passages. Tommy Smith's solo matches that description and maybe a bit more! Alyn plays piano on Two Stars in the Sky and the wistful vocal is by Fraser Anderson. A very moving eulogy applicable to anyone who's lost someone. 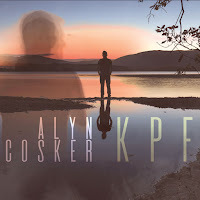 Well worth checking out - www.alyncosker.co.uk. Alyn Cosker (drums/piano/shaker); Steve Hamilton (keys/piano); Marcio Doctor (perc. ); Davie Dunsmuir (elec. guitar); Colin Cunningham (elec. bass) + (on various tracks) Fraser Anderson (vocals); Adam Bulley (mandoline); Jim Cosker (piano); Laurence Cottle (elec. bass); Fiona Hamilton (fiddle); Kirsty Johnson (accordion); Rachel Lightbody (vocals); Joe Locke (vibes); Chas MacKenzie (acoustic guitar); Eddi Reader (voocals); Tommy Smith (tenor); Paul Towndrow (alto).